 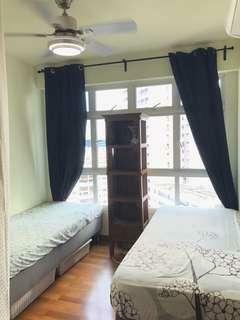 @amelia140585 is on Carousell - Follow to stay updated! 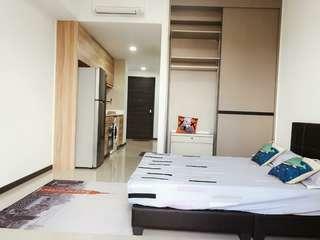 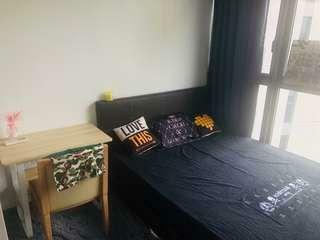 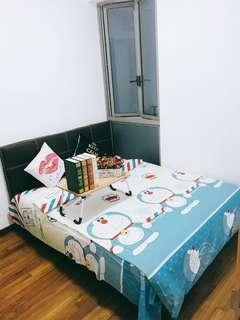 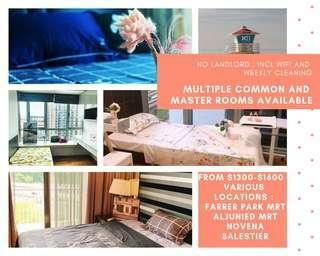 TRE RESI MASTER ROOM AVAILABLE. 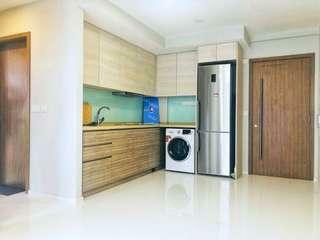 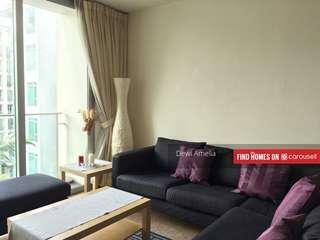 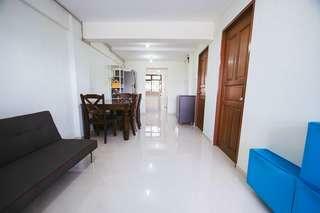 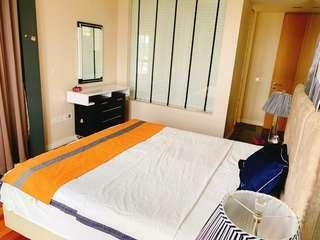 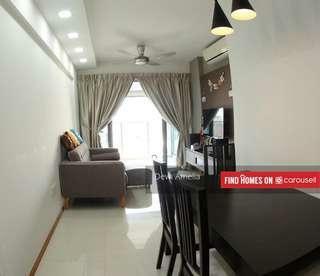 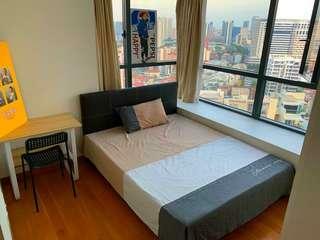 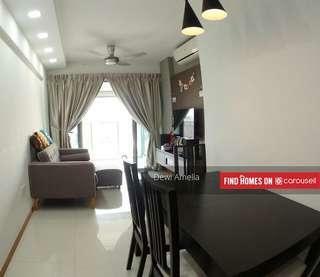 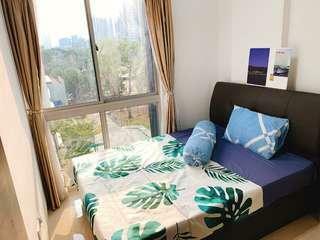 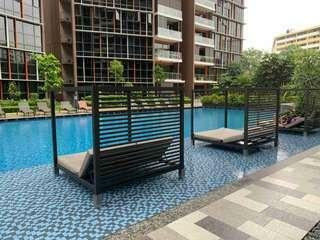 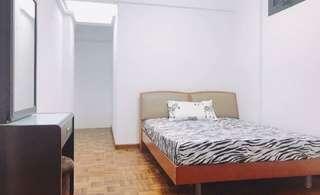 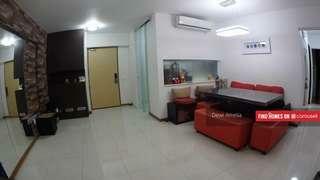 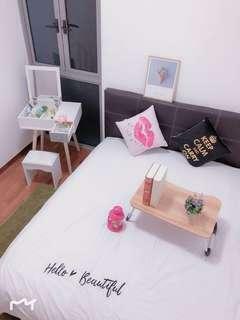 CENTRA RESIDENCE common and master for rent.